10% discount for subsequent insertions of unchanged ads that are 15 col. inches or larger. No ads over 28” (half page) accepted due to limited space. Monday morning before publication. 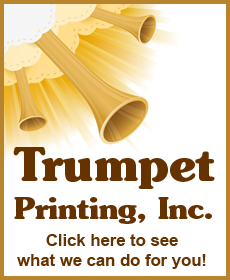 The Baptist Trumpet is published on Wednesday; 45 issues yearly. Net — No discount. Advance payment required from sources outside BMA churches and departments until credit is established. All accounts payable in 30 days. 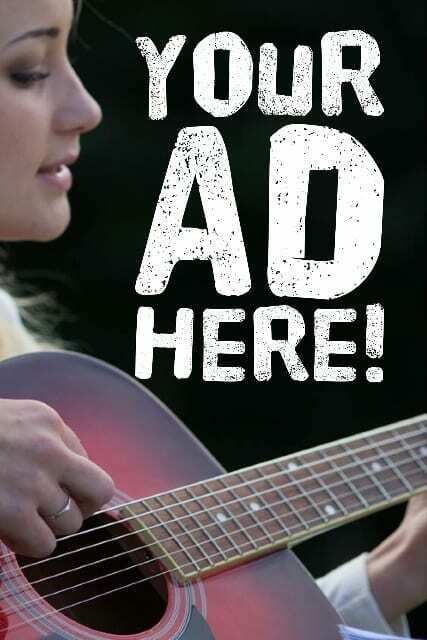 All advertising is subject to the approval of the editor and as space is available. We do not accept advertising promoting books, films, or material that is not in agreement with our Doctrinal Statement. Total advertising from all sources in each issue is limited to approximately one and a half pages at the editor’s discretion.